SAN FRANCISCO, Calif. – January 16, 2019 – 2019 will be a year of research, listening, and data for a new effort called the Pathology of Burnout Initiative, sponsored by Lightning Bolt Solutions, the leader in optimized physician shift scheduling technology. 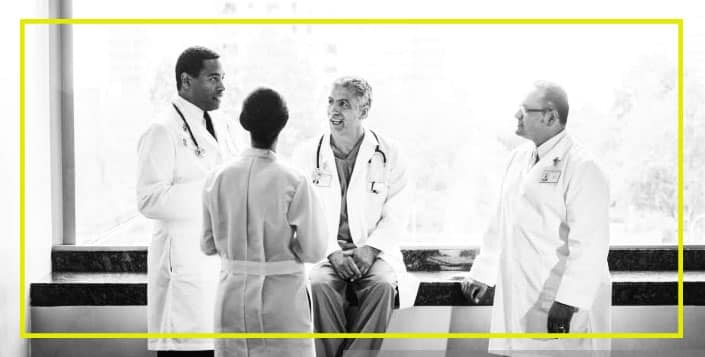 Over the next year, Lightning Bolt and its advisory board are committed to studying one million physician shift hours to research the operational roots of burnout and what changes can lead to solutions. Available to Lightning Bolt clients via the company’s mobile app, physicians checking their work schedule have the opportunity to anonymously answer a single-question survey about their overall wellness and symptoms of burnout. With a full rollout of the wellness survey at the start of the year, the company is taking a major step toward understanding the crisis of physician dissatisfaction in this country. For physicians who self-report symptoms of high burnout, Lightning Bolt is providing access to a resource page intentionally curated by physicians for physicians. As part of the Pathology of Burnout Initiative, Lightning Bolt is also providing a place for physicians to privately submit their own personal stories of burnout with the intent of learning more about a crisis that many suffer in silence. To learn more about the Pathology of Burnout Initiative, a project of the Lightning Bolt advisory board, or to share your experience with physician burnout, visit www.researchMDburnout.com. 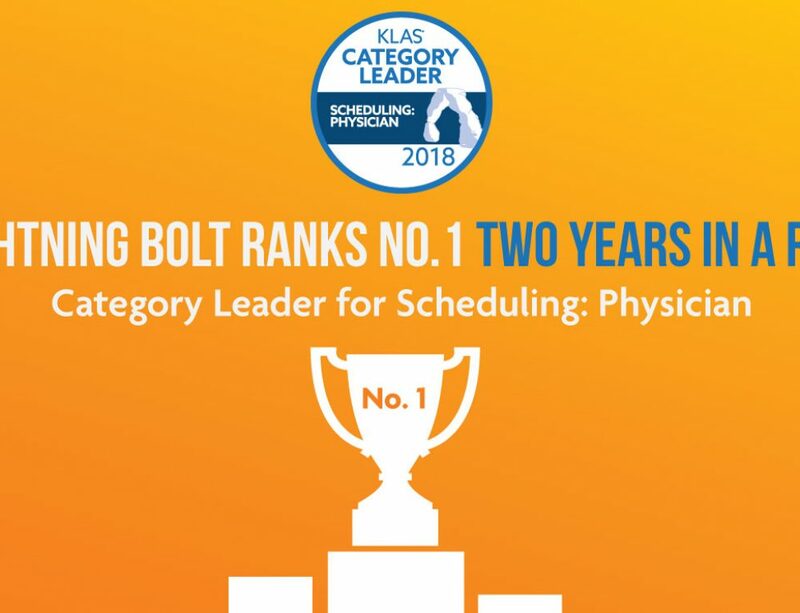 Lightning Bolt Solutions is the leading provider of AI-optimized physician shift scheduling technology. Founded in 2002, the company has developed deep domain expertise in the areas of physician workflow, hospital operations, artificial intelligence, and professional balance. 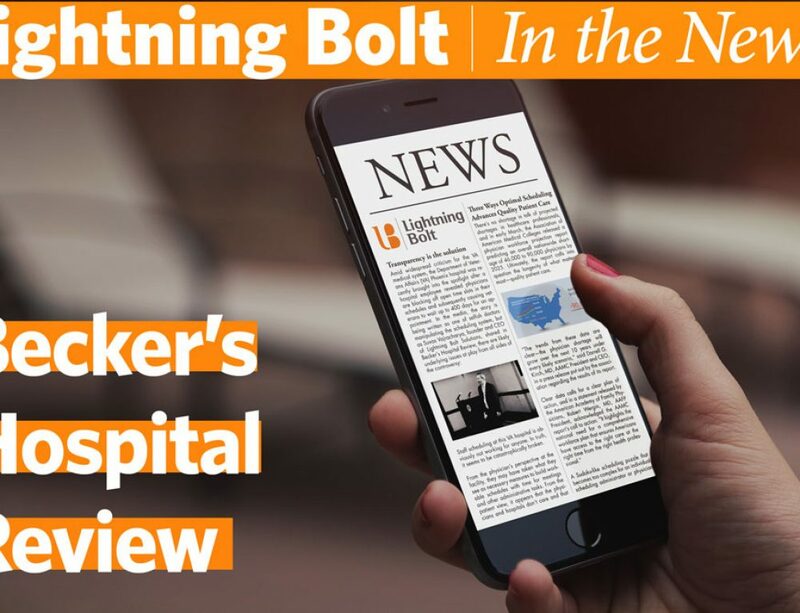 Automatically generating more than three million physician hours each month, Lightning Bolt is the trusted solution for hospitals and health systems working to align the interests of their physicians and facilities to promote work-life balance, productivity, and patient access. For more information, please visit www.lightning-bolt.com.